We've included listings for companies such as Artemide, Inc. and Ballard Designs inside our Mortar guide. Purveyor of art glass lamps and original lighting fixtures from top designers. Many fixtures are modernistic and feature hand blown shades. Sells through its own online store, as well as through brick and mortar showrooms and other online stores. 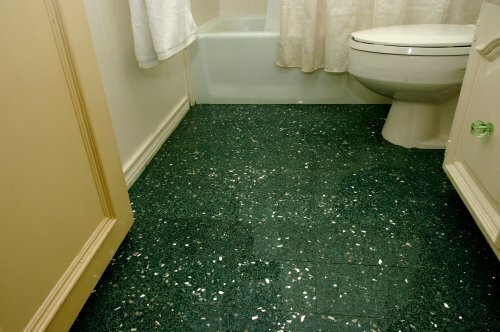 Manufacturer of installation products for tile and stone, including mortar, waterproof membranes, grout and epoxies. Belden Brick Sales & Services, Inc. Distributor of architectural bricks, pavers and other masonry products. Online retailer specializing in concrete, tile and masonry tools and supplies; diamond blades for many different trades; heaters for residential and commercial jobsites; commercial landscaping equipment such as chippers and chain saws; and jobsite safety equipment. 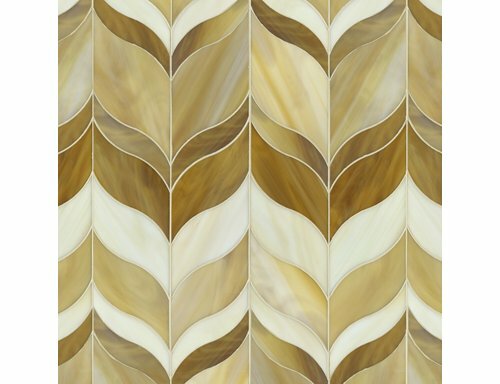 Glass mosaics for your walls.